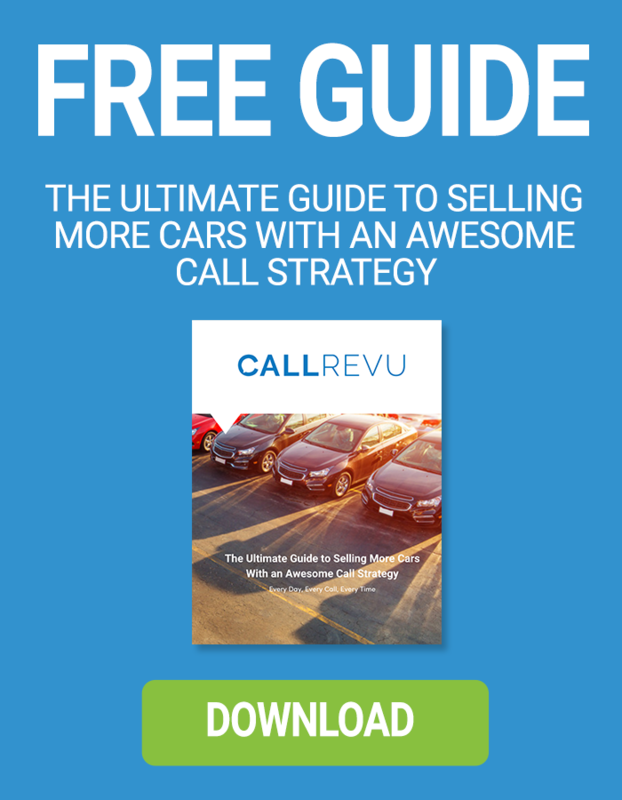 CallRevu, the automotive solutions company that monitors and monetizes the caller’s journey from call to purchase and post-sale, announced today the launch of its newly revamped website, http://www.callrevu.com. This newly redesigned website offers quick and easy access to essential information and features that offer a more complete understanding of the company's call monitoring products and services. The website also has a comprehensive section with updated company news and events, product information and videos, pricing, and content. The new website has a clean uncluttered design, improved functionality, and enhanced rich content focused on the company's mission to provide the best call monitoring solution for the automotive industry. CallRevu is eager to showcase the company’s new training platform that is offered at no cost to visitors and includes a seamless integration with advanced webinar and video training content. The new website goes live today and will be showcased during the first day of the automotive industry's biggest convention show, NADA.